Representatives of the fund say a current offer of $117,000 in savings isn’t guaranteed at the township’s normal renewal at the end of 2017. Mt. Laurel Township has a few decisions to make regarding its membership in the Burlington County Municipal Joint Insurance Fund. Representatives from the fund spoke at the Dec. 5 Township Council meeting and offered the township about $117,000 in savings to re-enroll in the fund on Jan. 1, one year earlier than the township’s current renewal date of Jan. 1, 2018. Membership in the Burlington County JIF works as a shared services agreement between Mt. Laurel and 26 other municipalities in the county. Municipalities pool resources to insure for property, liability and workers compensation coverage. The $117,000 in savings would be in relation to Mt. Laurel’s annual assessment of slightly more than $1 million. Paul Forlenza, deputy executive director of the fund, said membership is a three-year commitment, and since those members don’t renew each year, the fund attempts to balance the amount of premiums it loses on an annual basis. Forlenza said the fund was offering Mt. Laurel the opportunity to re-enroll early as one of the ways to balance its renewals, in turn offering the savings as an incentive. According to Forlenza, every three years when a fund member is up for renewal, the fund re-evaluates that member by looking at exposures and claims history to determine if that member should be revalued. Forlenza said the fund actuary recently examined Mt. Laurel a year early and determined the township had performed so well in recent years that it deserved a revaluation. Should Mt. Laurel chose to wait out its current contract, which is over at the end of 2017, Forlenza said the township would be examined once again, but the fund may or may not offer the township the same amount of savings. Forlenza noted the fund looks at a six-year ongoing loss ratio to balance good years with bad years, so when the township is examined again next year, Mt. Laurel’s best year of 2010 would drop off that six-year basis. “That revaluation process may end up with you having greater savings or it may end with you not having greater savings. It’s going to depend on how the 2016 fund year plays out.” Forlenza said. Councilman Rich Van Noord compared the fund to a ship turning “slowly,” as it relates to municipalities that perform as well as Mt. Laurel has. Van Noord said although Mt. 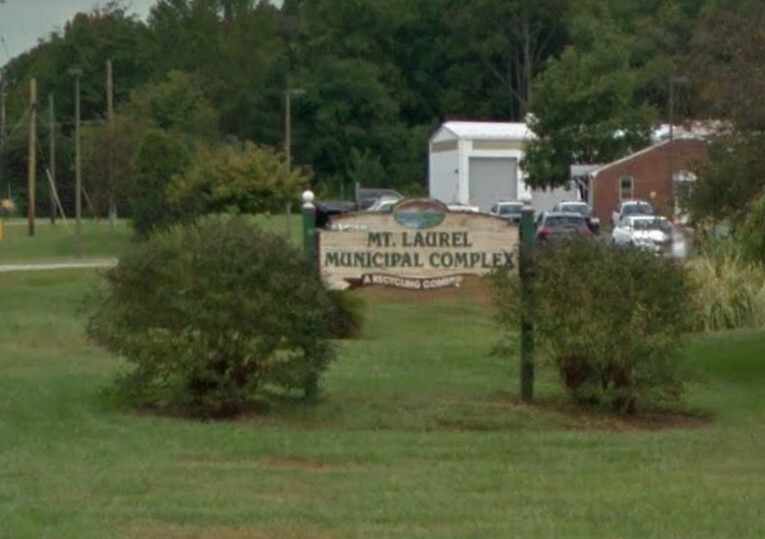 Laurel took more money from the fund than it paid in during the township’s early years in the fund a decade ago, in the past six years Mt. Laurel made up for those losses. “There are other JIFs in the state that are clamoring for our business. My opinion is that with $117,000 in savings, I’m not comfortable re-signing for three years,” Van Noord said. Van Noord said he had also already received information from another, unspecified joint insurance fund offering Mt. Laurel $250,000 in savings if the township were hypothetically able to leave the Burlington County Joint Insurance Fund at the end of 2016. In response, Forlenza cautioned council to examine the financials of those other joint insurance funds compared to the Burlington County JIF. No final decision was made at the Dec. 5 meeting. Council has until Dec. 31 to accept the early renewal of the township’s membership in the Burlington County JIF.